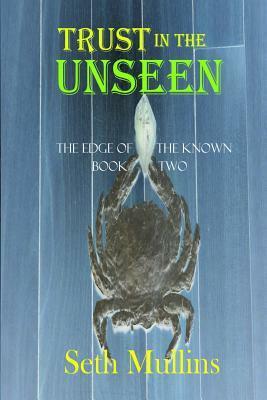 Trust in the Unseen (The Edge of the Known Book 2) by Seth Mullins is a fiction story that talks about love as the extreme merciless force of the universe that results into the sufferings of hate resulting from the original point of love. If you have not read the What Casts The Shadow, the first part of sequel of Edge of the Known Trilogy it will be good to read that first so as to understand the lead characters Brandon Chane and Saul Mason well. Then it would be quite interesting to continue the story in book two of the sequel. Trust in the Unseen is basically the middle act the three-part drama written by Seth Mullins. In this part of the story, the focus is more on the artistic and personal aspects of the main characters. 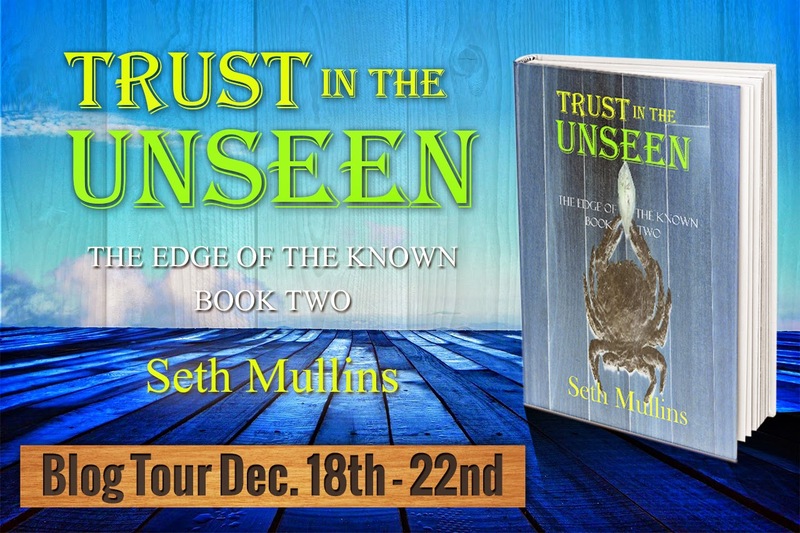 Trust in the Unseen by Seth Mullins brings the strongest character of the story Saul, to such a state of mind where his feebleness and uncertainty is revealed although in the first book What Casts The Shadow? we see him as the most certain character who knew about everything and every aspect of life. One more thing that puts a lasting imprint on mind is that it is the time of highest level of challenges that one comes to know about the potential of real self. Probably it is the situation of ‘no alternative than to face the challenge’ that produces a bigger force within to overcome it. The book as its predecessor is again full of emotions and wisdom brought forward in writing through each of its character. The power of the story is that it makes you a silent spectator of the happenings while you read through it. In Trust in the Unseen by Seth Mullins, the journey of Brandon continues in exploring and introspecting himself and his eternal connection with music. Also there is a start of parallel journeys of Brandon’s father and Rachel in their own individual spectra. There are quite touchy situations in the story that would bring on tears in your eyes, especially when Brandon in given a life altering option by Saul. If the first book was about trust, this book talks about the “why” part of that. Why we trust people in our life and how each one of us affect each other. 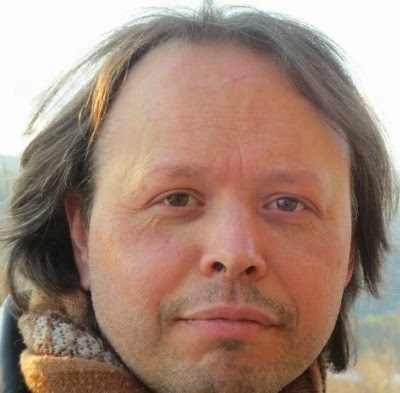 Note: There are two interviews of Seth Mullins on my blog – first talks more about author and the second focuses more on his writing.